Office Phones - TechAlta - Edmonton Computer Repair, Network Consulting and more. 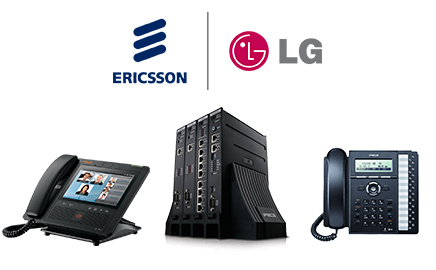 TechAlta is proud to announce that we are certified for Ericsson-LG’s iPECS systems. This expands our range of services for SOHO businesses looking to get into the IP based phone systems or even larger offices looking to replace their existing systems. Whether you need 4 desktop phones in your office, or a fully connected multiple offices setup consisting of 1000 or more, we can help. Having an existing Nortel, Avaya, Panasonic phone system and experiencing trouble with it or looking for parts? Give us a call at (780) 497-2202.